Where is MailChimp freddie? 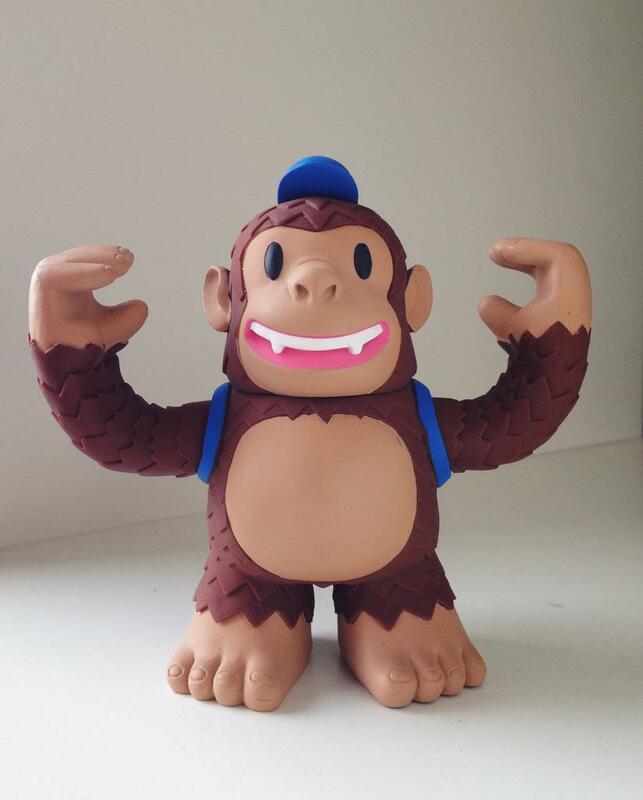 “Surprise in the post today — a Freddie toy thanks to @MailChimp and @replyall. Woot!” - Where is MailChimp freddie?